If you are a woman of a certain age, one film more than any other, will have shaped your view of the world and your hopes for true love, “The Princess Bride.” In one of many classic scenes, the masked man faces the villainous Sicilian Vizzini, to a battle of wits, to the death. 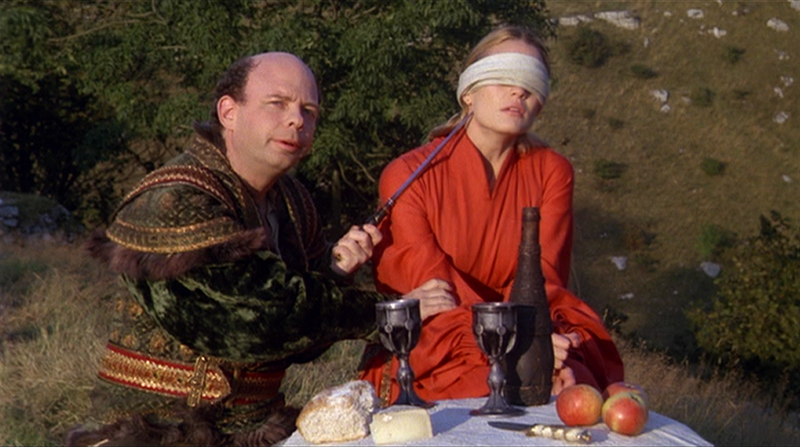 Vizzini has to figure out which of two cups is poisoned his or the masked man’s. Vizzini exhibits some truly dazzling logic. If only it were that simple. The biggest problem is that Tether has never been audited so it is impossible to say whether all those billions of dollars are really in bank accounts or not. Tether claim a full audit is not possible. Auditing what is effectively a shadow bank is not as straightforward as some people seem to think. You cannot simply check the amount of money in an account equals the amount of USDT issued. Potentially, funds were borrowed and placed in the account temporarily. Potentially the balance in one of their accounts is equal to the amount of USDT but other accounts may be overdrawn leaving a large gap. 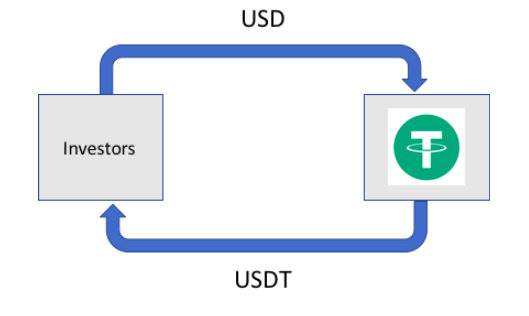 A basic, creditable audit would check all the accounts belonging to the Tether company and related companies, it would also check the processes around the issue of Tether and it would check historic bank balances versus the amount of USDT issued. Even then it would still be lacking the checks regulators carry out on real banks. Nothing resembling, even an uncreditable, audit has ever been carried out. To further increase the doubt about the funds backing Tether, they are very secretive about who their banker is. Being secretive about your banker should make the owners of USDT uncomfortable for two reasons. The obvious one is that it is another reason for doubting the money is there, the other is something the typically naïve crypto-investor does not really understands, credit risk. Even if all the money is there, there is the risk the bank holding the deposits may default. Remembering there is no deposit insurance for owners of USDT. So, what does this have to do with Vizzini and the Masked Man’s battle of wits? Well it raises the question of how the Tether company makes money from their business. Option 0 is that the money really is there and Tether Inc. make money simply from the interest earned on deposits (minus bank charges etc.). Let’s forget about that for now, at least until after the audit. Option 1 (“The poison is in my glass”) is based on the following business model. Tether has 1 dollar in the bank for every USDT issued but they periodically talk down the solvency of Tether, using front men in social media. As the price of USDT falls they buy back USDT at a discount with their real dollars. Talk down the price 5%, but back 100m USDT and you make an easy $5m profit. Option 2 is the “poison is in your glass option”. In this case the business model revolves around creating USDT that is not backed by real dollars to manipulate the overall cryptocurrency market, notably the market for Bitcoin. There are a few steps to perform and periodically repeat. Mind blowing really, whose glass have Tether put the poison in? Let’s hope that neither of these possibilities is true but real truth for all those who chose to invest in cryptocurrencies, is that due to their fundamental lack of any real value, all the glasses are poisoned no matter how you chose to invest. Oops, I have now spoiled Princess Bride for the younger generation. In 2011 my husband Satoshi Nakamoto vanished, presumed dead. After finding a small number of bitcoins while cleaning out the garage in 2014 I started my quest.